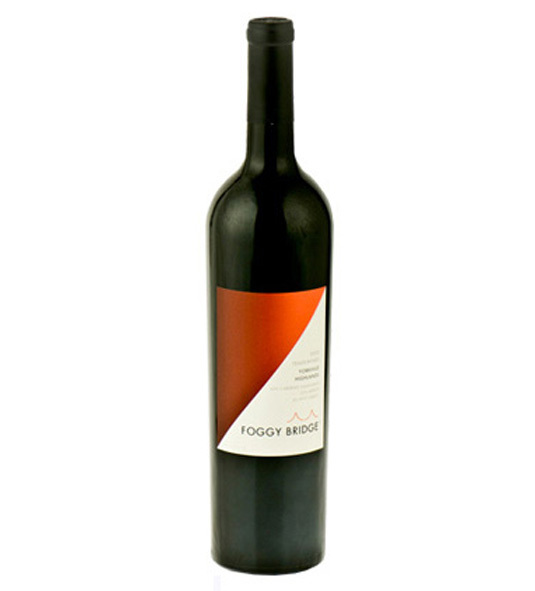 Red Wine by Young-Inglewood from Napa Valley, California. The 2012 Young Inglewood Estate Cabernet Sauvignon is a pleasure to look at, smell and taste. It is also the first Estate vinted in our new winery, which was finished (just!) in time to receive. Red Wine by Young-Inglewood from Napa Valley, California. 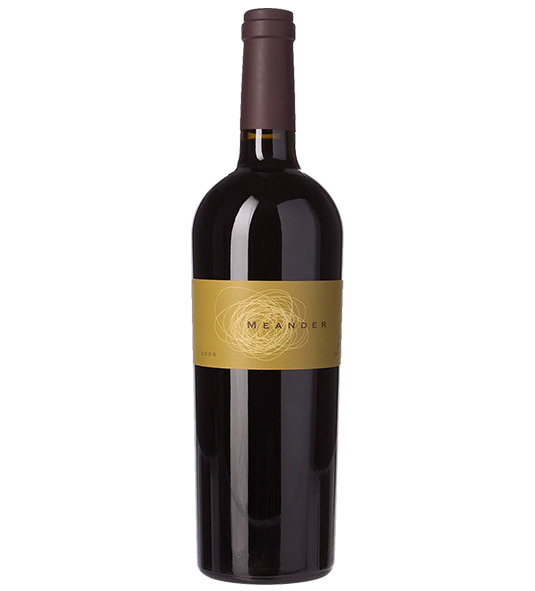 The 2012 Young Inglewood Estate Cabernet Sauvignon is a pleasure to look at, smell and taste. It is also the first Estate vinted in our new winery, which was finished (just!) in time to receive the fruit. 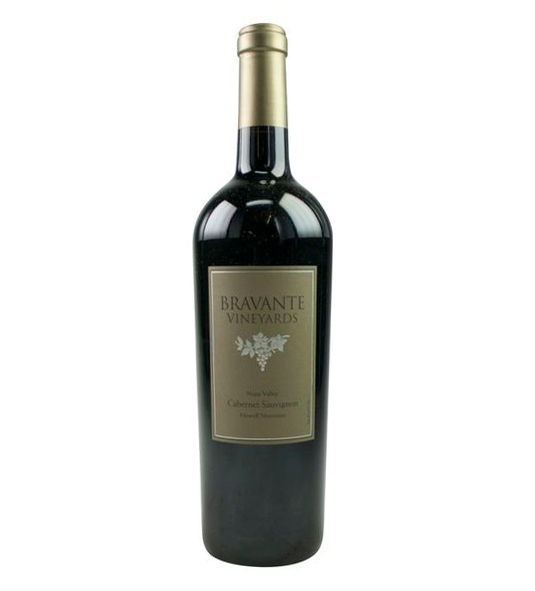 The wine’s expressive nose offers aromas of wild herbs, graphite and ripe black fruits. 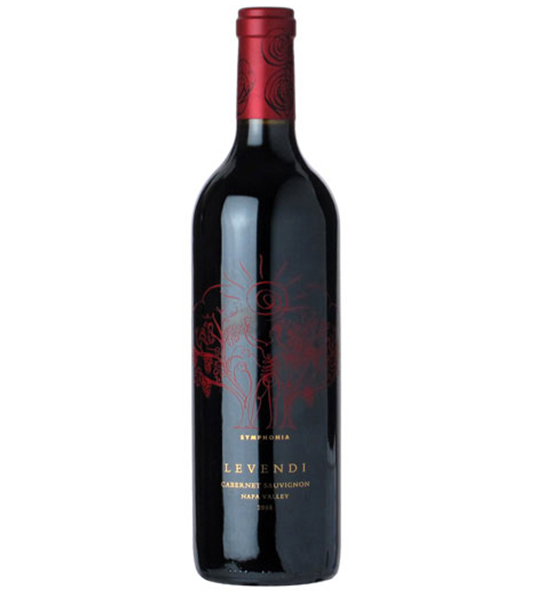 Smooth and integrated, the wine delivers a velvety mouthfeel, with black cherry and cassis complemented by subtle notes of damp earth and forest floor. Its finish is long and sensuous.